The government plans to introduce legislation by April 20 (420) to legalize it, with the intention of the law being in place by Canada Day next year. Canadians should be able to consume cannabis recreationally by July 1, 2018, a government source has confirmed. 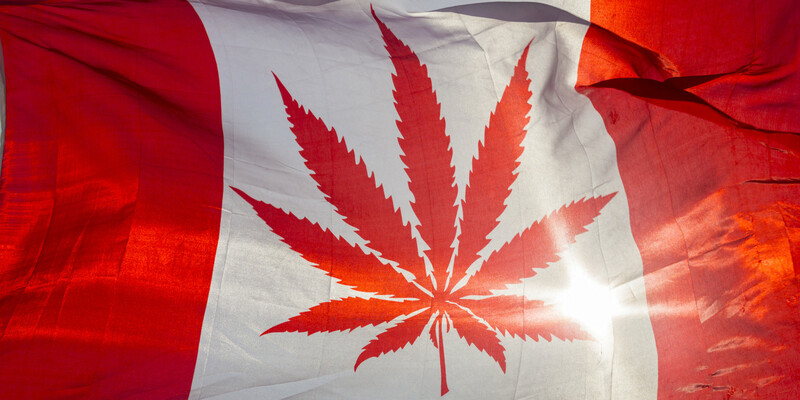 The federal government plans to introduce legislation by April 20 (420) to legalize it, with the intention of the law being in place by Canada Day next year. The legislation will stipulate that each province has the right to decide how cannabis will be distributed and priced. Under the new law, the Federal government in Ottawa will set a minimum purchasing age of 18 and will regulate the licensing of producers. The provincial governments will have the authority to manage how and where cannabis will be sold, as well as how much it will cost. They are also allowed to raise the minimum purchase age if they deem that necessary. Canadians will also be free to grow up to four cannabis plants per household. Another senior official said there are still “lots of moving parts” as the government juggles complex issues like whether to allow home growing of small amounts of cannabis to sell and the best way to crack down on THC-impaired drivers. Liberal MP Bill Blair, who is parliamentary secretary to the Minister of Justice and Ottawa’s quarterback of the legalization effort, has said that the production and sale of cannabis will be tightly regulated. Even if the legislation was introduced in the coming weeks, it remains unclear when cannabis will actually be legal for recreational users in the next year and a half. B.C. 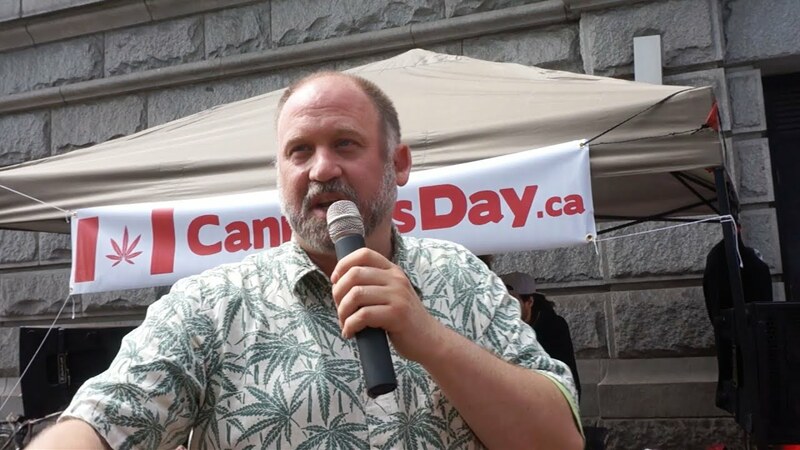 cannabis activist Dana Larsen is skeptical about reports the recreational scene could be legal in Canada by next summer. I think it’s still a few years away until they stop arrests and we can buy government-approved cannabis in stores. 2019 is probably the earliest we’ll see change happen. I think we’re going to see a slow process though because the federal legislation that comes into play won’t be the end of the process, it’ll be the beginning of the process. Then each province will have to have their own individual process to determine what they’re going to do and then many municipalities want some time to put in their own bylaws.